Police have launched a murder investigation after a man died and another was left in a critical condition following a shooting outside a Melbourne nightclub this morning. According to a police statement, a total of four people were shot in what appears to be a drive-by shooting outside the Love Machine nightclub in Prahran at around 3:20am. 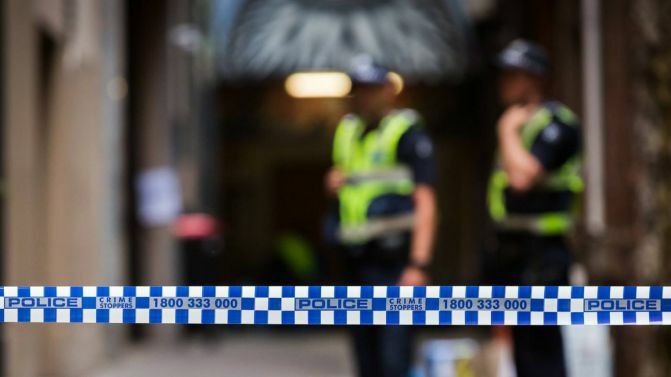 A 37-year-old man from Narre Warren South, who was reportedly a security guard at the venue, passed away in hospital today after suffering life-threatening injuries in the attack, while a 28-year-old man is currently fighting for his life in the ICU. Two other men, aged 29 and 50, both sustained non-life threatening injuries. Homicide police are currently investigating whether a black Porsche SUV — which was seen leaving the area before later being found burnt out in the northern Melbourne suburb Wollert — is linked to the incident.